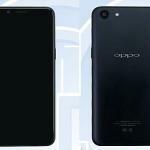 OPPO is intent on to launch its proposal in full screen is almost certain. After Vivo X20 even the company should launch the alleged OPPO R11S. 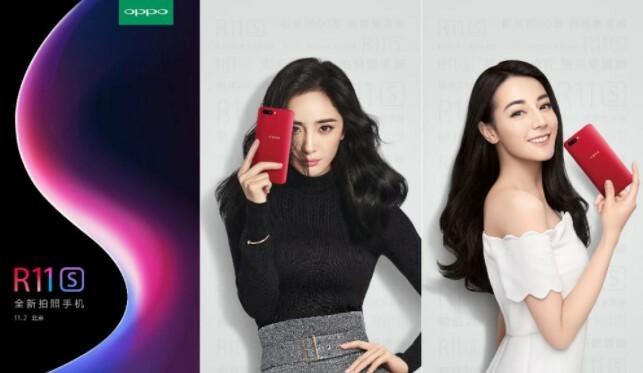 It must consider a rumor for confirmation of the alleged Oppo R11S protagonist of a series of photos spread through the well-known Chinese social network. These voices appear to confirm by the 3C capture received by the same of this device. With regard to the technical data, everything around this device is just rumors. 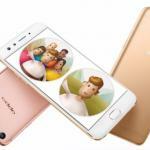 AnTuTu on October 25 leaks Oppo R11s specifications smartphone print photos shared online. 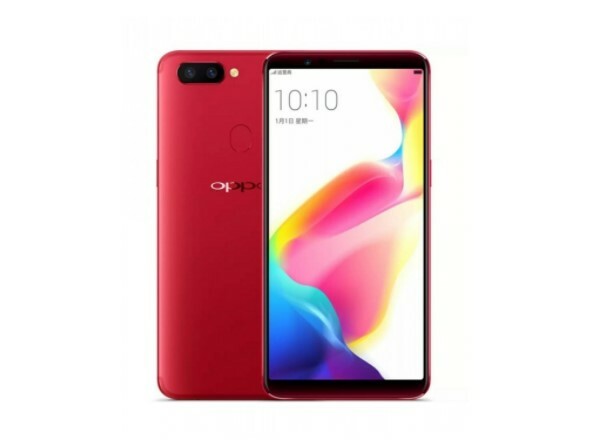 After launching the R11 smartphone in Oppo last month Oppo is about to launch the R11s variant in the coming weeks. Oppo is ready to launch this device during an event on November 2 in China. 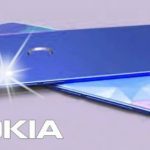 However, before the official presentation the Chinese company has unveiled the features of the dual cameras according to the latest corridor voices. Therefore, this smartphone could officially present next November 2 and the Oppo F5 coming 26th October, 2917. However, there are currently no teaser or announcements that confirm this news. The Chinese company has posted an image that confirms that the smartphone will be equipped with a dual camera on the back. This device should base again on the Snapdragon 660 unlike the larger OPPO R11S Plus where we should find the most powerful Snapdragon 835. The processor manufactured with a 14mm FinFET production process. Memories instead will be 4/6 GB of RAM and 64/128 GB of internal memory. Dimension with aspect ratio of 18.9. Specifically, the panel would be AMOLED by 6 inches with a resolution Quad HD + 2880 x 1440 pixels. In fact, Oppo R11s should have a 2160×1080 display. 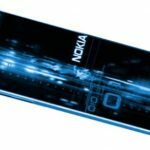 The remaining specifications would include the presence of an Adreno 512 GPU and operating system is Android Nougat in version 7.1.1. Oppo R11s Smartphone will have a full-screen design with a new technology called “Star Screen. The display and to the photographic industry, the majority of the technical characteristics should be identical to that of Oppo R11. 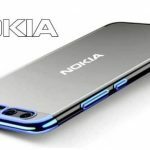 The battery should be from 4,000 mAh with fast charging 5V 4A. OPPO R11s should also integrate high-capacity batteries support fast charging. The body of the devices should be metal and the buttons included on the screen. Prices should be about $ 450 for OPPO R11S. However, these figures seem a bit low for the type of specifications so pick them up with the pliers. 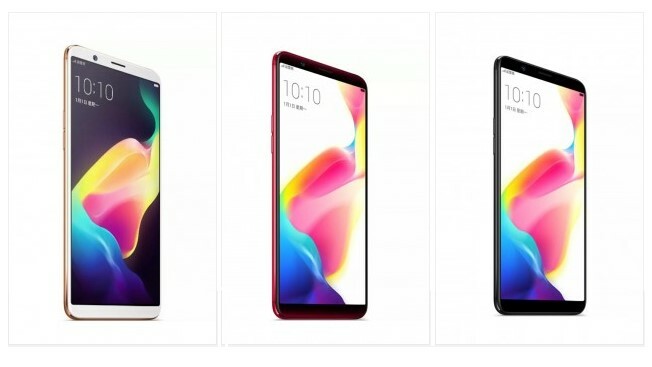 OPPO already started its advertising campaign in the streets of China to advance that soon we will see this device in the shops of that country. 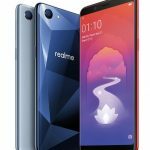 OPPO has in its plans to break into its home market with two smartphones that have lineage of success in their veins the OPPO R11S. It happens that despite being aggressively advertising in China. This is actually the only major difference expected on Oppo R11s compared to Oppo R11. The Oppo R11s photo gallery will offer a dual-chamber configuration on the back with two 20MP sensors. One for color capture and the other in black and white Internet is always a great source of information on smartphones and technology products in general. The rumors they carry find true feedback. 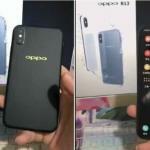 Oppo R11S could anticipate what will be OnePlus 6. 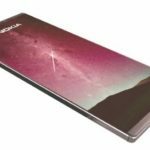 Most likely it will be with new smartphone that the Chinese company will join the full screen trend. Oppo R11’s official presentation scheduled for June 10. 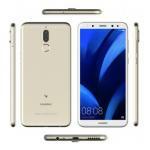 However, on June 5, the smartphone had already introduced from the official site of the Chinese manufacturer. For now are all that is known of two devices that will certainly give good indications of what will be OnePlus 5T or Xiaomi Mi 6 Plus.